If you liked this show, you should follow Boyd and Lucinda. 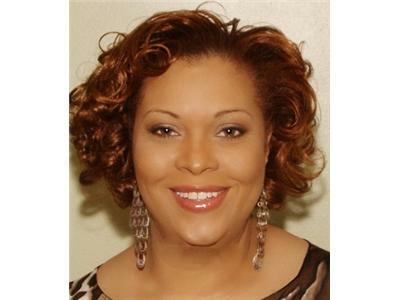 Sharon is a survivor of abuse and the founder of a 501(c)3 organization, "Angel Wings Bridge Foundation." The mission of the organization is to bridge the gap in services to link abuse victims to resources that will promote prevention, awareness and healing through support, education and spirtuality. Their goal is to make an ongoing and positive impact in our communities through education, empowering victims and diminishing the number of sexual abuse cases that exists in our society. Unfortunately, we have a shortage of resources nationwide that helps victims to heal. The organization provides support groups and we use a beginner's workbook that I have created for sexual abuse victims. To date, the support groups have been successful in helping women to open up about their trauma. 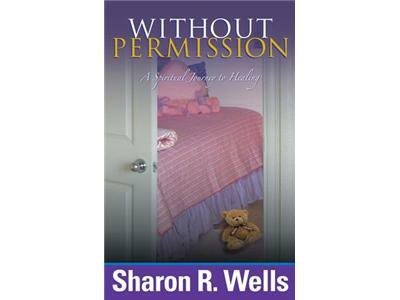 Lastly, I have also written a self-help/memoir entitled, "Without Permission," which has received very positive feedback and has inspired many women to begin healing.